Bellafina Thermoplastic Viola Case 15 to 15.5 in. NEW LOWER PRICE!!!! 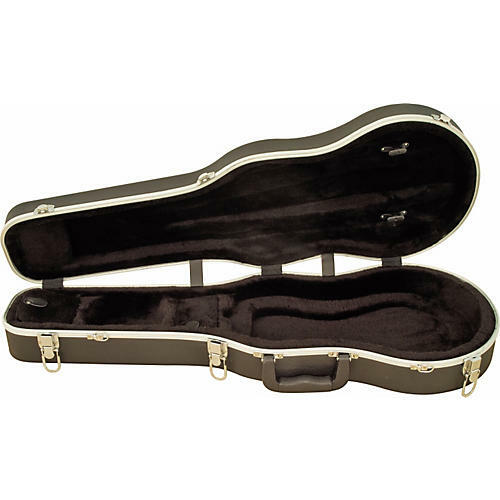 Standard thermoplastic viola case with draw-tight latches, 2-bow holders. Available in 15 - 15-1/2" or 16 - 16-1/2".